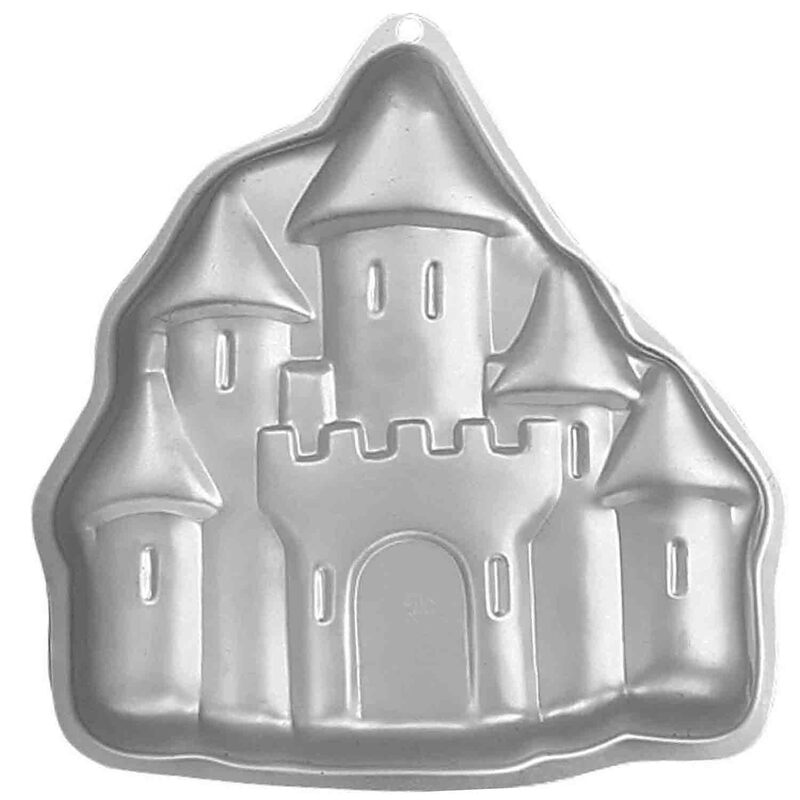 Crown: 1½" wide x 1" long x ⅛" deep These cutters are designed to create fine, elegant motifs; therefore, your fondant or gum paste must be rolled very thin. 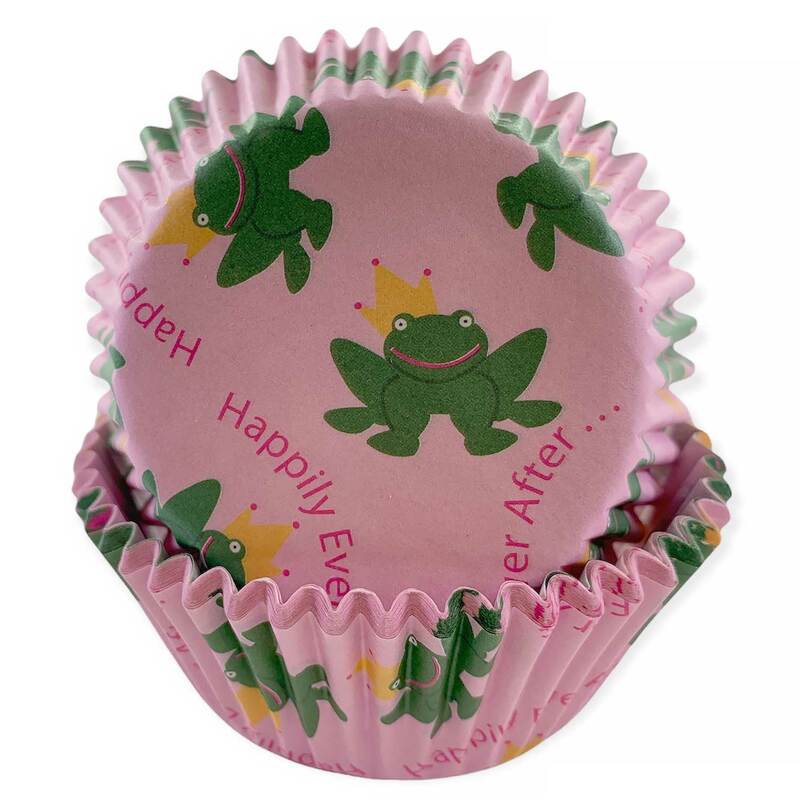 Cuts 12 different shapes: balloon, butterfly, bird, owl, shoe, frog, fairy, castle, cat, cat face, crown, and elephant. Please note: these cutters come on strips with multiple shapes per strip. They cannot be taken apart and used separately. 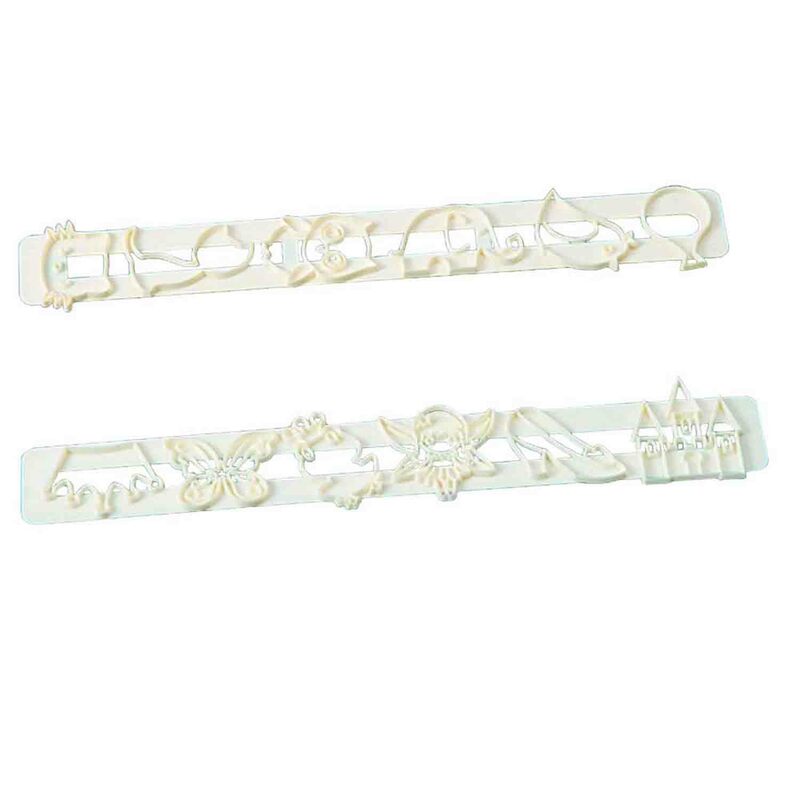 These cutters are designed to create fine, elegant motifs; therefore, your fondant or gum paste must be rolled very thin. Cuts 12 different shapes: balloon, butterfly, bird, owl, shoe, frog, fairy, castle, cat, cat face, crown, and elephant. Please note: these cutters come on strips with multiple shapes per strip. They cannot be taken apart and used separately.